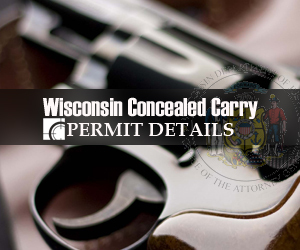 We live in a world of uncertainty, but Wisconsin legislators could provide a lot less uncertainty regarding the safety of our young children by giving parents complete control over their security. As a firefighter, I enjoy teaching kids and educating adults about fire prevention. 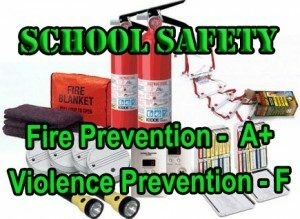 Schools, and residences are filled with tools that prevent injury or death – smoke detectors, carbon monoxide detectors, fire extinguishers, semi-annual fire inspections and sprinkler systems. The combined result of these safety measures? No children have died in a school fire for at least the last half century. Fire safety should be awarded a passing grade. Which begs the question, what grade should we assign to the security of our nation’s schools? What safety measures are in place at your child’s school to dissuade or stop an active shooter? Locked doors with cameras, emergency drills, a school resource officer (if you’re lucky), windowless doors for the classroom? Some of these tools may prove effective, but there is an additional tool that state lawmakers have been denying parents and schools – the ability to utilize concealed carry if they so choose. To get the conversation started, a forum will be held at Kettle Moraine Lutheran High School in Jackson on November 12 from 10:00-12:00. Moderated by former Fox 6 reporter Katrina Cravy, audience questions will be answered and discussed by a panel of law enforcement, teachers, parents and concealed carry instructors. 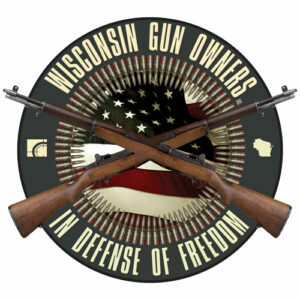 For more details, contact Rep. Jesse Kremer at (608) 266-9175 or by e-mail here. 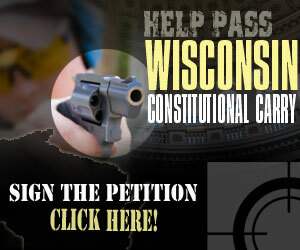 Click here to Sign the Online Petition urging legislators to make Campus Carry in Wisconsin a priority.